Legislation phasing out the captivity of killer whales is finally proposed. 2. 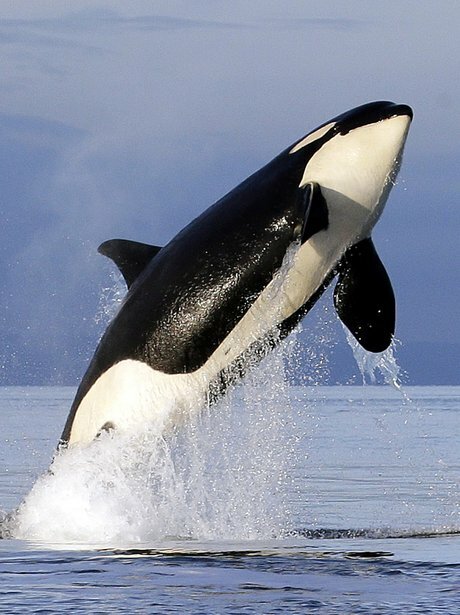 Legislation phasing out the captivity of killer whales is finally proposed.